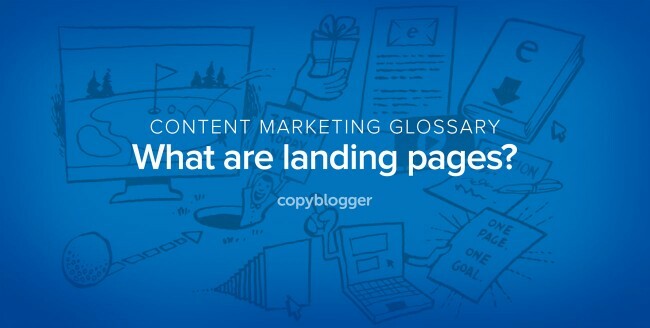 You’ve probably heard us talk about landing pages a lot around here. 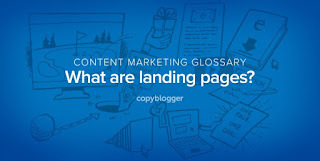 When executed correctly, a landing page is a powerful tool that helps you gain new subscribers, sell your products, and more. A landing page is any page on a website where traffic is sent specifically to prompt a certain action or result. Think of a golf course … a landing page is the putting green that you drive the ball, or prospect, to. Once on the green, the goal is to put the little white ball in the hole in the grass. Likewise, the goal of the copy and design of a landing page is to get the prospect to take your desired action. The goal could be to sell a product. It could be to get email newsletter sign-ups. It could be to download an ebook. Watch a video. Sign a petition. The variety of landing page goals is endless, but the important thing to remember is to have one goal per landing page. One page, one goal. Nothing more.